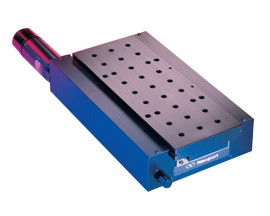 Kensington’s precision linear stages have addressed the needs for precision motion control for more than a quarter century. 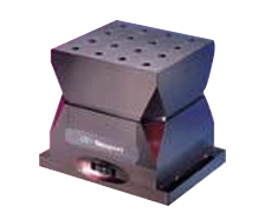 The stages are versatile and used individually, combined in X Y Stage Systems for multiple functions, and integrated to make precision multi-axis X-Y-Z-Θ stages, enabling a wide range of precision motion control applications. 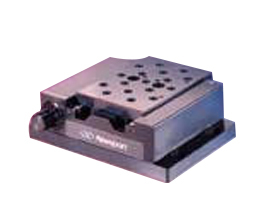 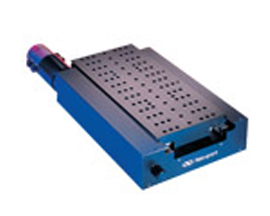 Kensington’s precision linear stages position substrates, silicon wafers and photonic devices, quickly with precision and repeatably.